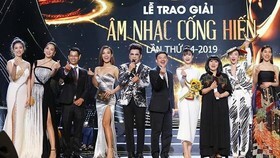 Phan Thi Mo from Vietnam has been crowned World Miss Tourism Ambassador beauty pageant at the final night in Bangkok, Thailand on August 8. 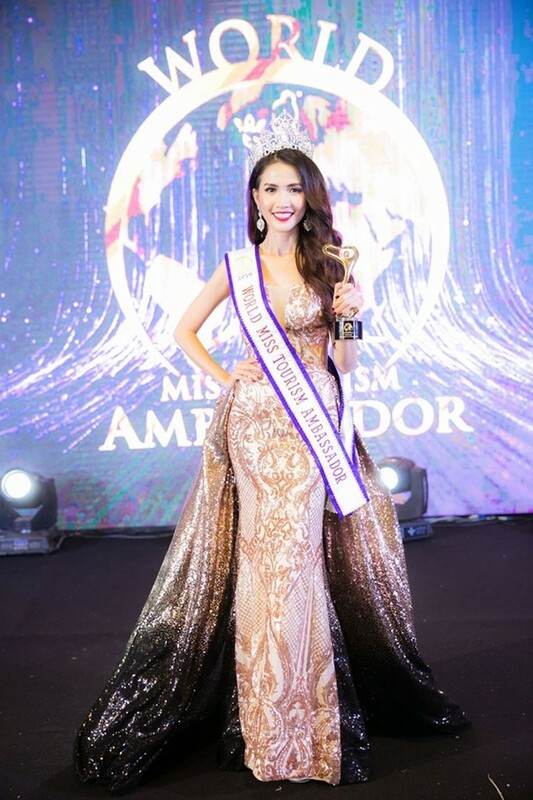 Phan Thi Mo wins World Miss Tourism Ambassador 2018. 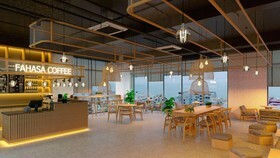 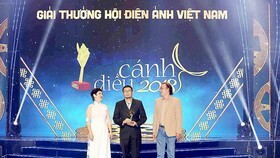 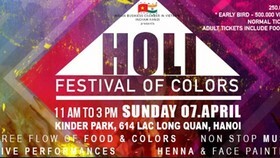 The Vietnam’s representative triumphed over 50 other contestants from around the world to claim victory in the contest. 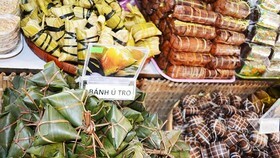 Phan Thi Mo was born in 1990 in the Mekong Delta province of Tien Giang. 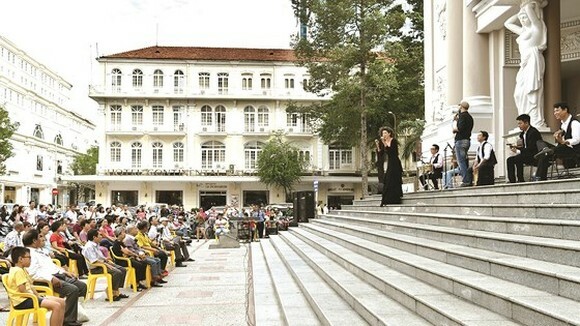 She is 1.72 meters tall, weighs 48 kg, and measures 90-57-100. 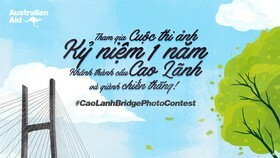 She is among top 18 contestants who have “Best Body” in the pageant and top 10 beauties competing in sub-competitions, including Miss Bikini, Miss Talent, Best Resort Wears and activities promoting the environmental protection. 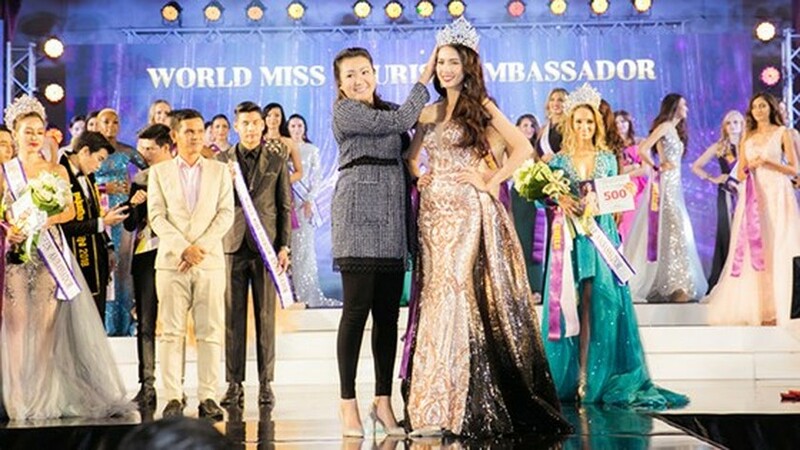 Mo represented the nation to compete at Miss Earth 2011 in the Philippines and finished in the top 5 at Miss Vietnam World 2012. 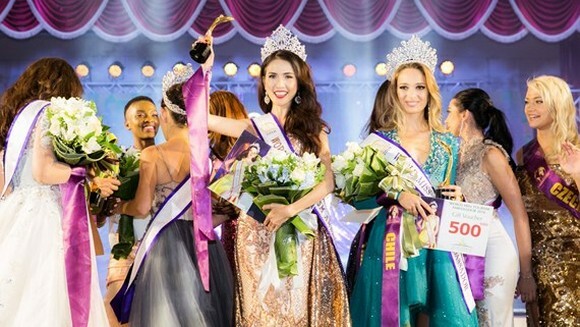 The organization board also awarded minor-titles of World Miss Tourism Ambassador 2018 to representatives of Malaysia (Best Nation Costume), Kiev – Ukraine (Miss Talent and Miss Perfect Skin), Thailand (Miss Bikini), the Philippines (Miss Ao Dai), Malaysia (Miss Social Media), South Korea (Miss Charity Ambassador), Mongolia (Best Tourism Video), Vietnam (Best Tourism Dress), Bulacan-Philippines (Best in Catwalk), and Armenia (Best Resort Wears). 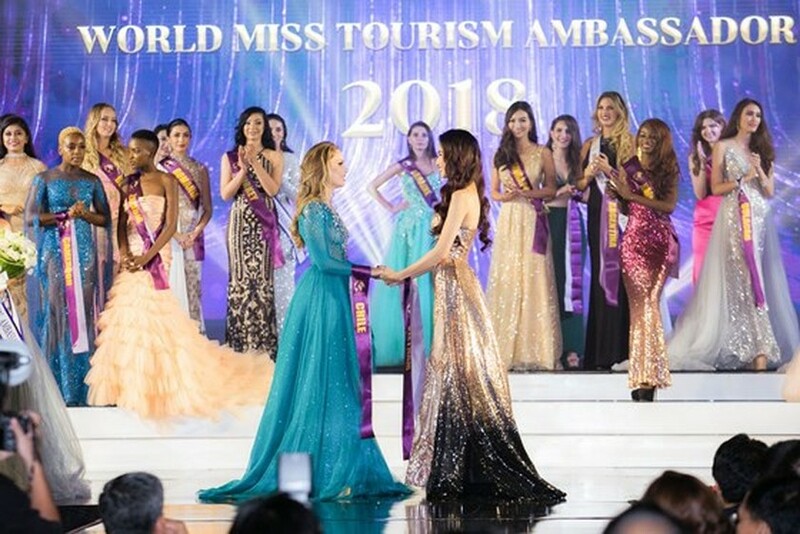 World Miss Tourism Ambassador beauty pageant was held for the first time in 2017. 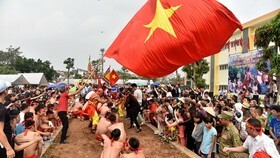 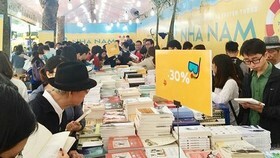 This year’s contest is organized in HoiAn ancient town in the central province of Quang Nam, Vietnam from July 27-30, and in Thailand from August 1-8.